Home > Health > Can Castor Oil Speed Up Labor? Can Castor Oil Speed Up Labor? Are you looking for a natural way to make your labor process move smoother and faster? Many women want to find a simple way to make the process of having a baby go a little quicker. They may begin to ask the question, can castor oil speed up labor? Before you start to use castor oil to help with your pregnancy, there are a few things that you need to know about how it works. 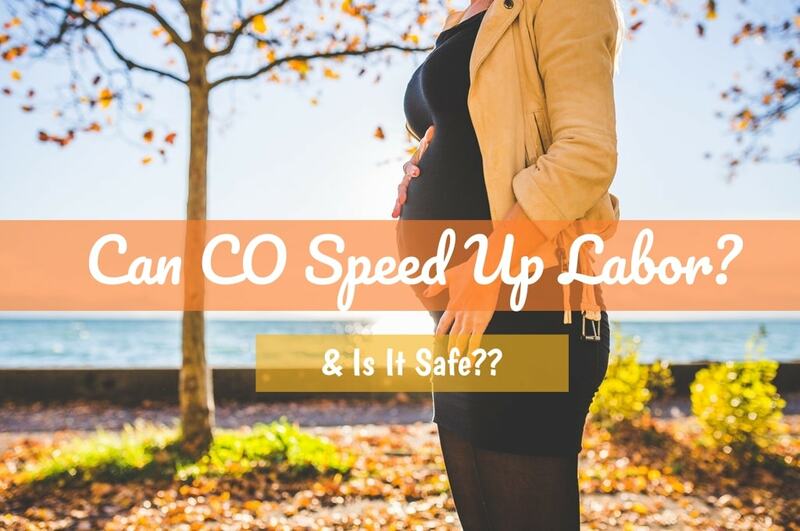 Let’s take a closer look at whether castor oil can really speed up labor for you and whether it is safe to do so. Is it Safe to Use Castor Oil to Speed Up Labor? By the time your ninth month rolls around, most women are ready for their baby to enter into the world. You may have already heard every trick and tactic in the book for inducing labor early and helping to speed the entire process along. One of the most common suggestions is taking a spoonful of castor oil to induce labor much sooner. Castor oil is most commonly known to cause diarrhea whenever it is ingested. While this will certainly happen if you are pregnant as well, it is thought that these constant bowel movements may somehow kickstart the uterus into having contractions sooner. It’s thought that with each intestinal spasm, you may have more contractions that can lead to a much faster delivery. The research is relatively clear that taking castor oil does not really have much effect on the overall time that your labor takes. One large study found that castor oil had very little effect on the overall time involved with the labor or the beginning of contractions. Can castor oil speed up labor? While the research shows that this method isn’t all that effective, many people will still attempt it. However, you need to avoid this home remedy. Ingesting castor oil can lead to a lot of uncomfortable side effects in addition to others you may have from being extremely pregnant. Because you are ingesting a laxative, there is a good possibility that you will suffer from dehydration after a while. Not to mention, having contractions and frequent diarrhea isn’t bound to be a fun combination! It can be extremely dangerous to ingest castor oil, even if you want to try to speed up your labor. We would highly recommend that you avoid this old wives’ tale! Always consult a professional with any concerns or questions. Final Thoughts: Can Castor Oil Speed Up Labor? Can castor oil speed up labor? Unfortunately, there is no real research that concludes that castor oil can speed up labor. You should avoid ingesting any castor oil in an attempt to make your baby come sooner!